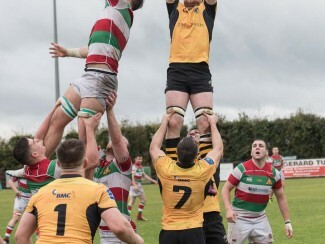 The IRFU have requested that all clubs post the link to the Insurance Details of the Compulsory insurance scheme they run. 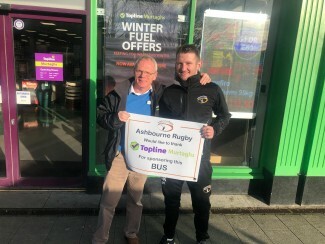 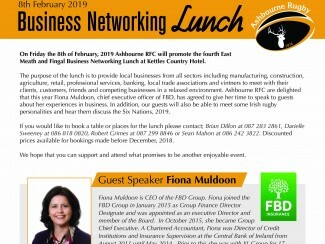 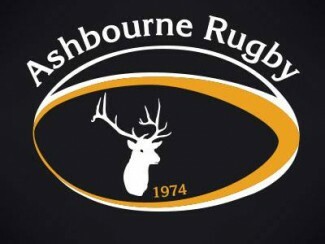 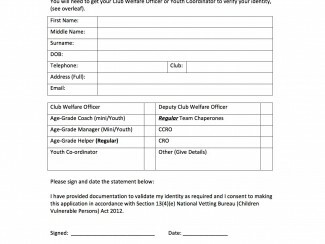 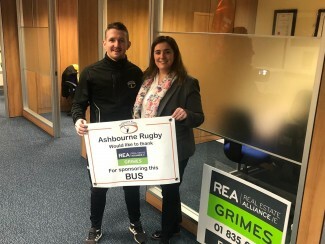 Ashbourne is fully compliant and paid up and the purpose of this note is for information only Please follow the link www.irishrugby. 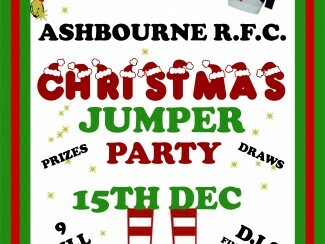 Christmas Party Time Get those jumpers out for the annual party at the club on the evening of the 15th of December after the All Ireland Junior Cup Semifinal against Clonmel. 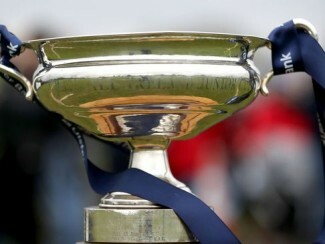 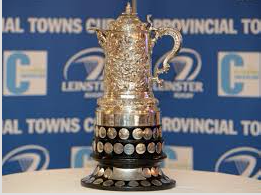 Watch the Leinster V Bath game in the clubhouse as well and this kicks off at 5.